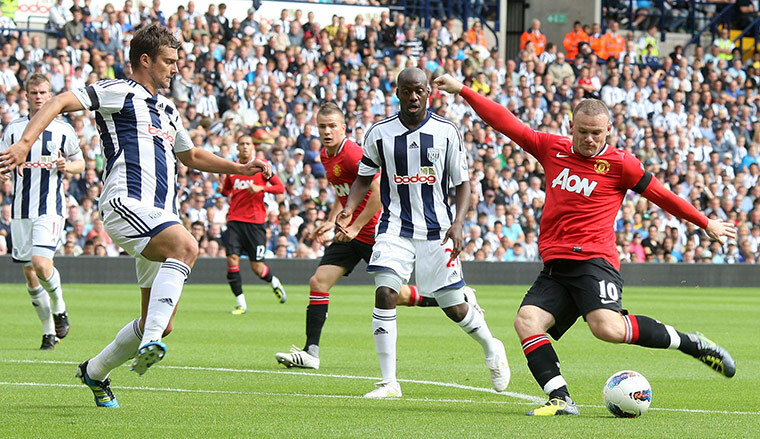 The odds on West Bromwich and Manchester United clash are insanely good. WBA are playing at home, and they score a lot. The same is about Manchester United away, but they got the sixth worst away defence in the league. WBA got the sixth worst home defence. It’s not maths, but there are some very good options that both teams to score game will come out of this. And the odds on this are 2.10 – among the highest possible for this kind of betting.